Let’s talk about some of the Best Christmas Stocking Stuffer Ideas for the entire family. We have ideas for young children, teenagers and even adults that they will love and don’t cost a fortune! Do you need ideas for cheap Stocking Stuffers? 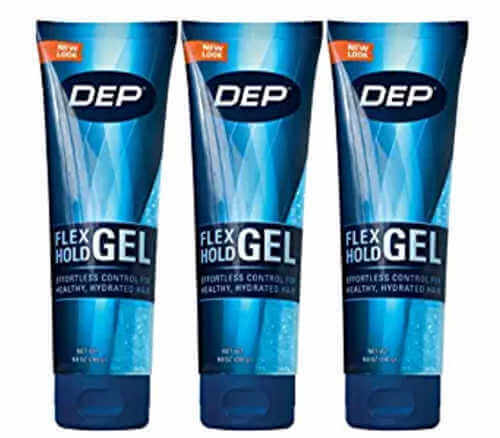 I don’t mean cheap, where they will fall apart, I mean cheap where you can actually afford several stocking stuffers in each stocking this year. I have 8 kids so finding fun but frugal stocking stuffer ideas for the entire family is very important. We can’t spend tons of money on each stocking because it adds up so quickly with 8 to fill. We have fabulous ideas that everyone will love and you won’t feel like you just spent a fortune. From teens and tweens to younger kids and adults, there are tons of items to choose from. Even better, the list is sorted by groups so you can quickly and easily find just what you are looking for. Christmas stocking stuffers ideas for everyone! I love filling my kids’ stockings, but sometimes I am a little short on inspiration. If you’re looking for good Christmas stocking stuffers for anyone on your list, here’s a good guide to get you started. No need to wander the aisles trying to figure out what they might like. We have a huge list of 99 ideas organized by age. 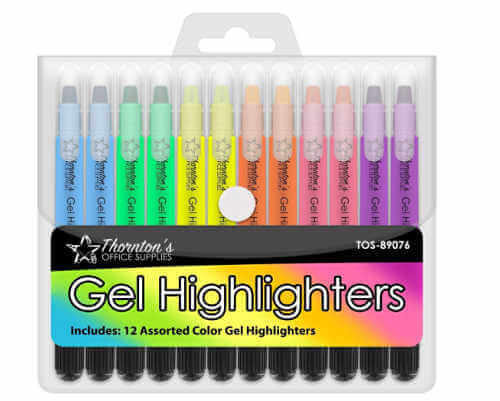 These are the best stocking stuffers and budget friendly. Pick a few that you think they will like and you are finished! We have taken all the guess work out of this and made it so simple. 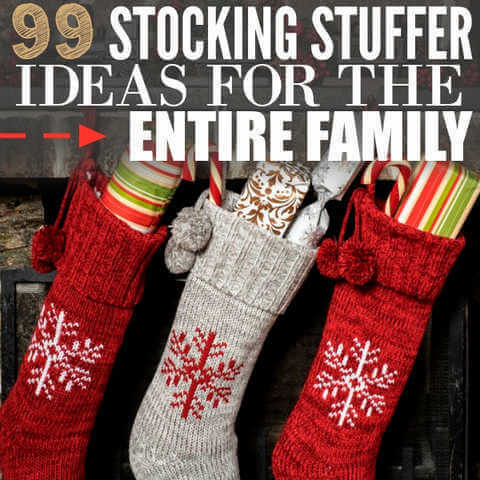 Let’s get started with these 99 Christmas Stocking stuffers for the entire family! Young children will love these ideas. 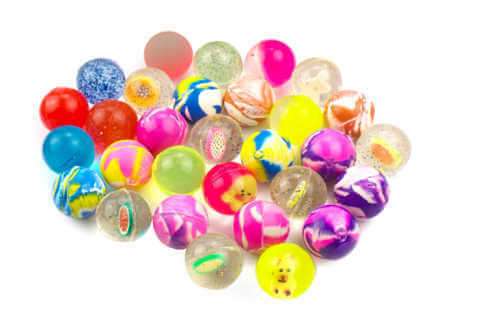 From small toys to fun bath items, there is something for every little boy and girl to enjoy. These ideas are for teen girls but even some tween girls will like these too. From practical items like slipper socks to fun items like nail polish, teen girls will love these ideas. Boys are hard to shop for and teen boys even more so. This list of stocking stuffer ideas will take all the worry away of what to buy and the guys on your list will be so pleased. 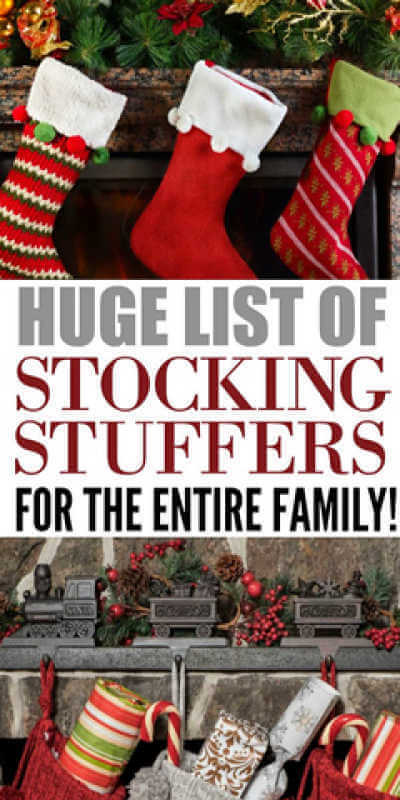 This list is perfect for women if you are doing a stocking for mom or Grandma or even college kids. 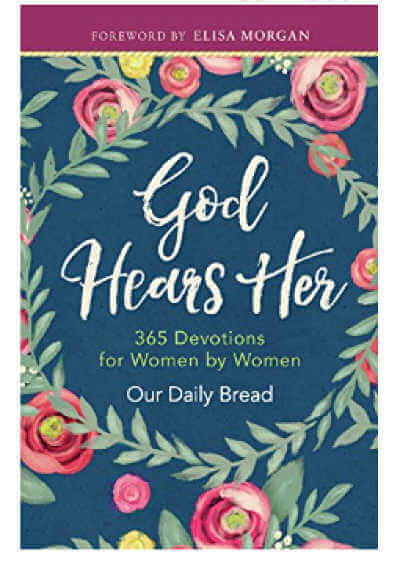 These items are fun and practical and perfect for the women on your list. Find the perfect stocking stuffer for that guy in your life. 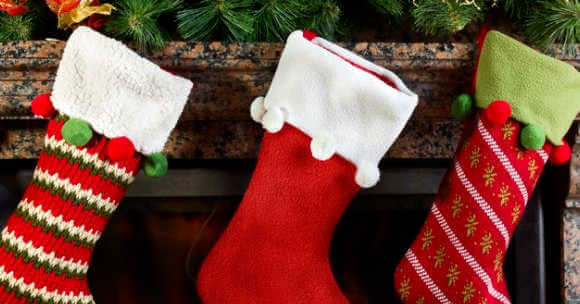 If you are making a stocking for Dad, this is the perfect list to get the best stocking stuffers. A lot of these stocking stuffer ideas are certainly interchangeable, but hopefully this will be a good start to help you fill those stockings without breaking the bank! 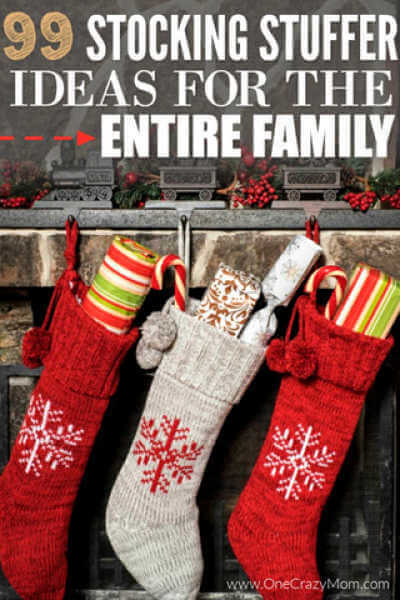 From stocking stuffer ideas for kids and stocking stuffer ideas for him, we have covered the entire family! It is so much fun to shop for stocking stuffers for kids especially because they get so excited on Christmas morning! From a cute card game to pocket sized games, there are lots of options for stockings. Each family member will feel so special this holiday season with these fun gift ideas. 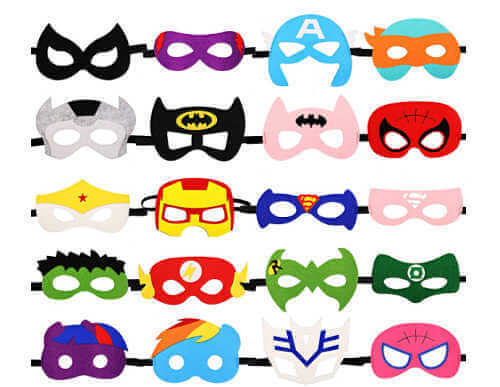 Both kids and adults alike will be thrilled by these stocking stuffer ideas. 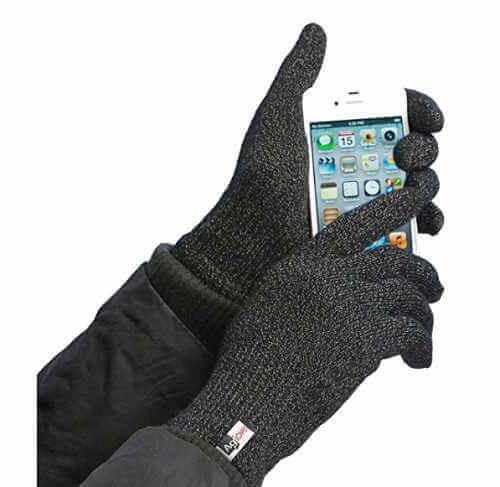 Some of these stocking stuffer ideas would also make great gift ideas. Older children might enjoy just getting a stocking and you can tuck in gift cards and other fun items. With so many ideas for everyone, you can’t go wrong! Everyone will enjoy these ideas and you didn’t even have to spend a fortune. I think you could even put in books or notes for a future experience you are gifting them. Maybe a note saying a day at the museum or day at the park. 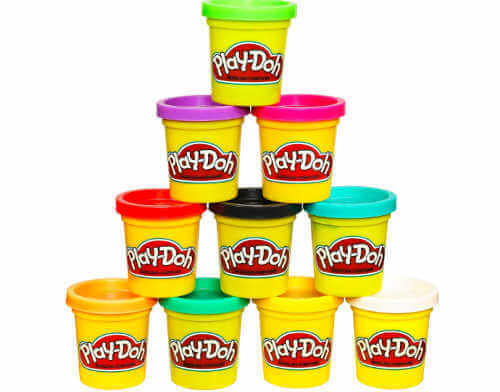 The kids can “cash” them in when they want to. Think outside the box and just do what your family will love. Do you have any more good Christmas stocking stuffers to add to our list? Leave a comment and let us know if you have anymore good Christmas stocking stuffer ideas! We are always looking for new ideas so please do share! It is so fun to do stockings and I love seeing the kids faces light up. They all have so much fun seeing what surprises are inside their stocking. Learn how to make homemade Christmas Potpourri for friends and family! This smells amazing and will have your entire house ready for Christmas with very little effort.